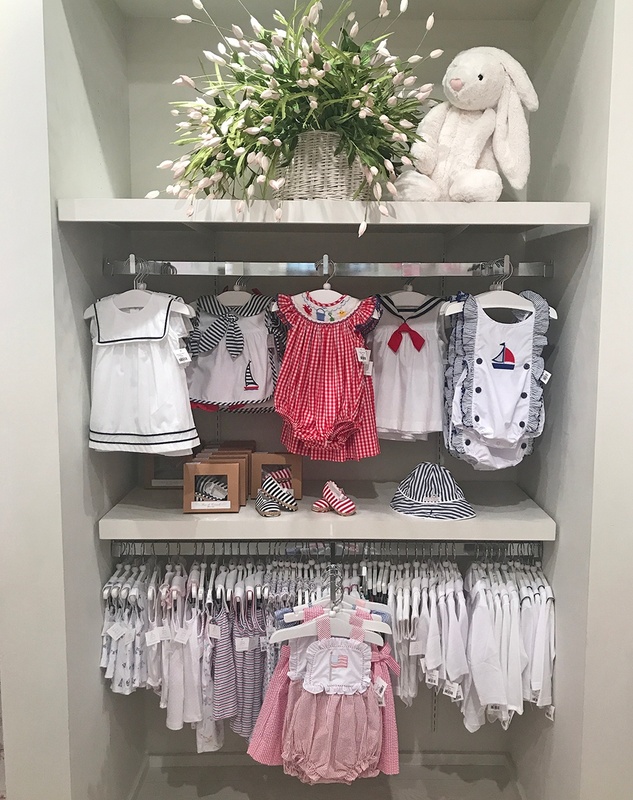 Atlanta's Baby Braithwaite has been in business for 13 years, but in February of last year the locally owned shop relocated to Buckhead’s Paces Ferry Plaza. 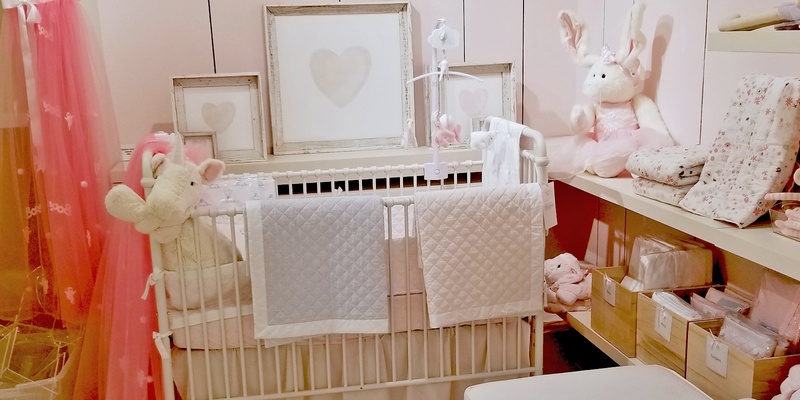 The spacious, 3,333 SF boutique offers a curated collection of specialty baby products. The idea came to co-owner Chaffee Braithwaite Heilman years ago. She always wanted to open a store with her mother, and at the time her sister had just had a baby. 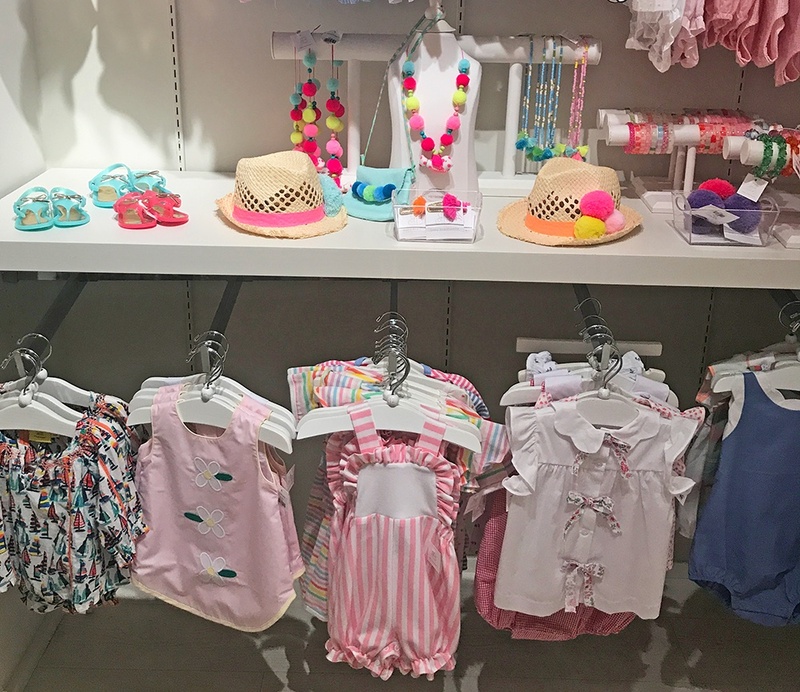 The mother-daughter duo believed that shopping for a new baby should be as special as picking out a wedding dress. At the time they couldn’t find a store that did it for them — so they took the reins and decided to do it themselves. Baby Braithwaite was born. The shop's mantra is 'sweet and simple.' If merchandise doesn't hit both of those markers, it's not considered. The shop’s mantra is "sweet and simple." If merchandise doesn’t hit both of those markers then it’s not considered. Diligently being selective translates into an edited, curated collection of offerings for shoppers. 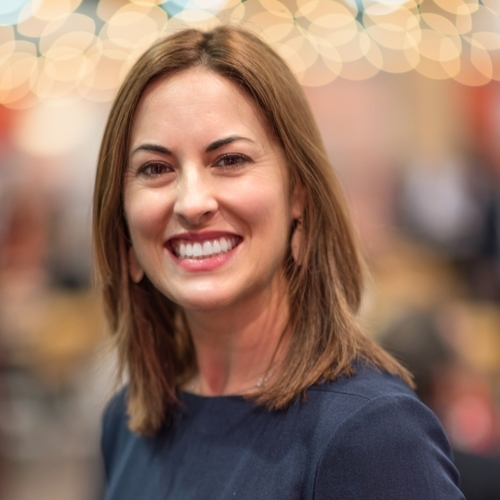 Chaffee’s mother and business partner, Nancy, is passionate about the in-store displays and interior design. The various display areas are updated often and big pushes are from January to spring, plus summer, Halloween and Christmas. Easter and Christmas are also opportunities for more holiday-centric displays. The space itself is airy and bright and not cluttered. Merchandise changes often and store displays change seasonally. When asked about the busy times of year, Heilman laughs, “We’re busy year round — people have babies year round." 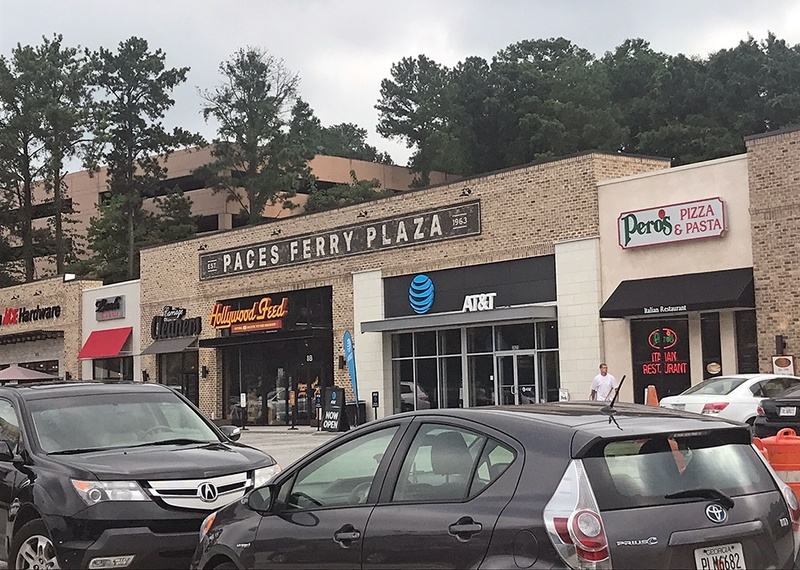 We were thrilled to sign a lease with Baby Braithwaite at Paces Ferry because of its reputation in the Buckhead and Atlanta market. To follow Paces Ferry Plaza on social media, click here. For a full center site plan, visit this link.